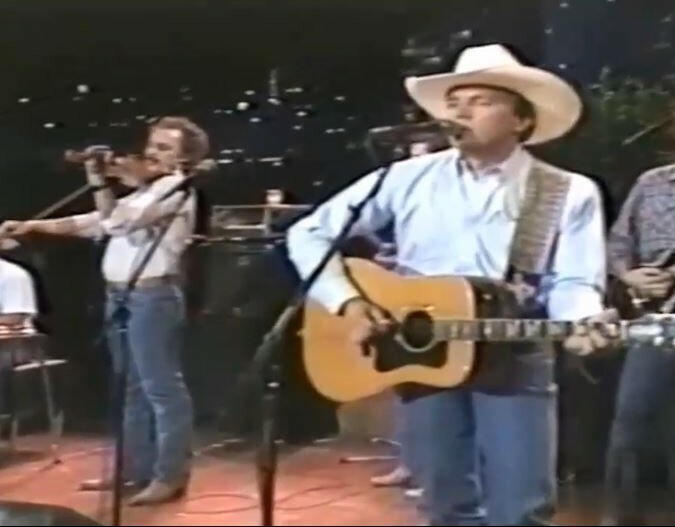 Artículos con la etiqueta "george strait"
George Strait And The Texas Playboys performs "Right or Wrong"
The biggest hit for "Right or Wrong" came on April 28, 1984, when George Strait recorded the old Bob Wills song for his best-selling album of the same name (See Right or Wrong).The single from that album (MCA 52337) reached #1, staying on the charts for 12 weeks. 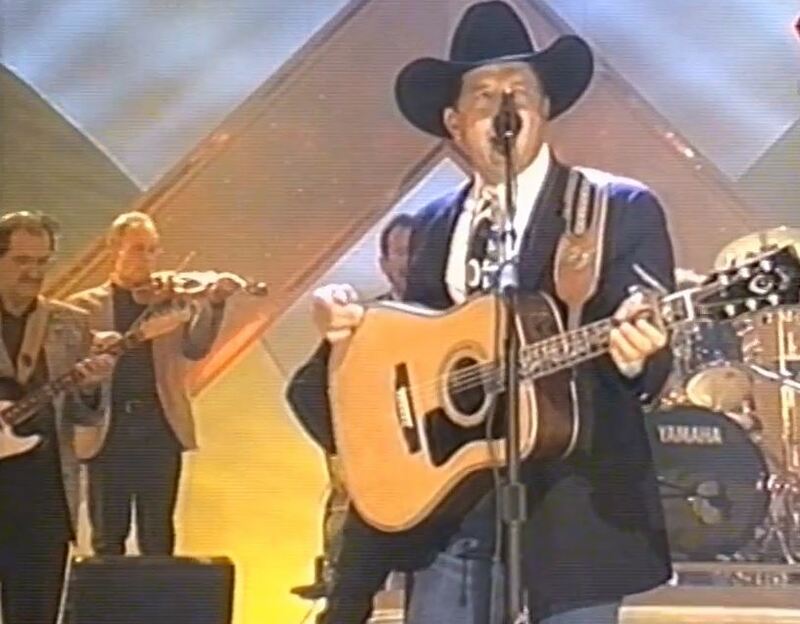 George Strait's success led to the songwriter, Haven Gillespie, receiving an ASCAP award in 1985 for writing the song. 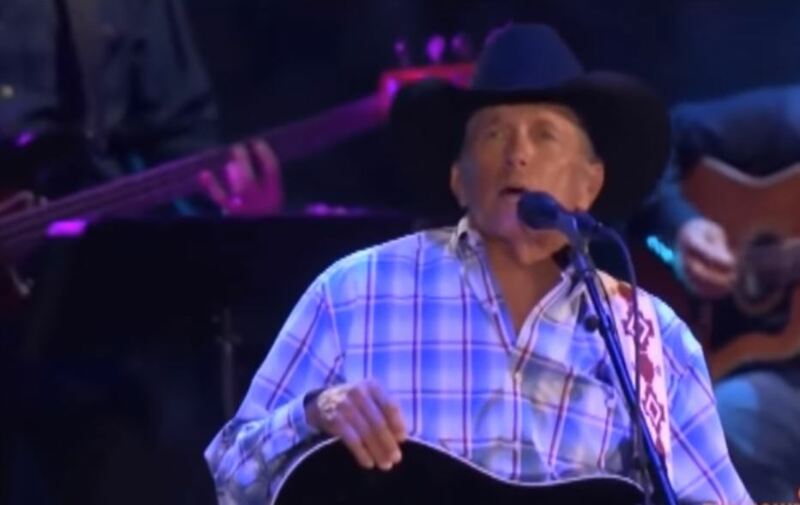 George Strait performs "Chill Of An Early Fall"
George Strait performs "If I Know Me"
George Strait performs "Carrying Your Love With Me"
George Strait performs "I Am Blue"
George Strait performs "Marina Del Rey"
George Strait performs "I Cross My Heart"
George Strait performs "We Really Shouldn't Be Doing This"
George Strait performs "If You Ain't Lovin' (you Ain't Livin')". 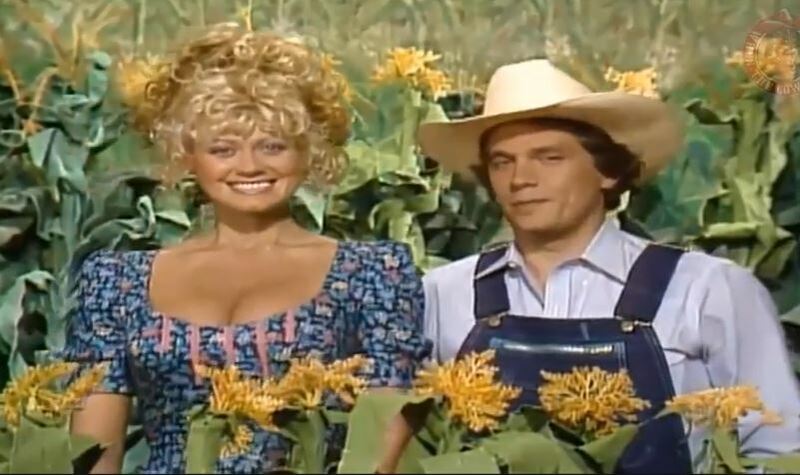 If You Ain't Lovin' (You Ain't Livin')" is a song written by Tommy Collins and originally recorded by country music artist Faron Young. 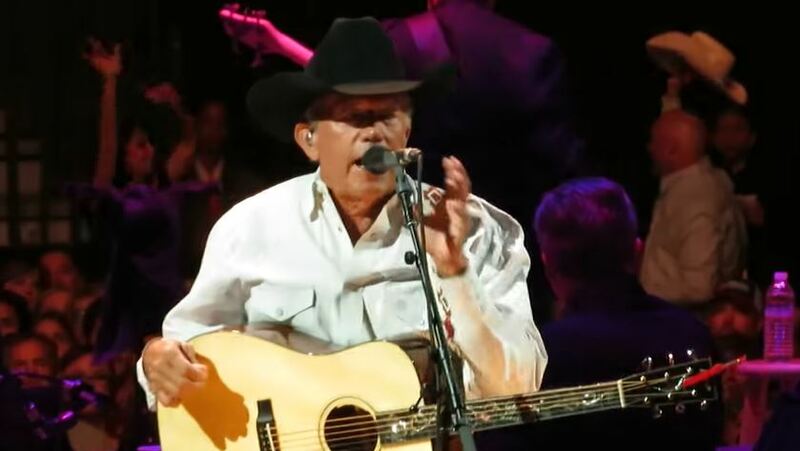 It was also covered by George Strait on his album If You Ain't Lovin', You Ain't Livin'. 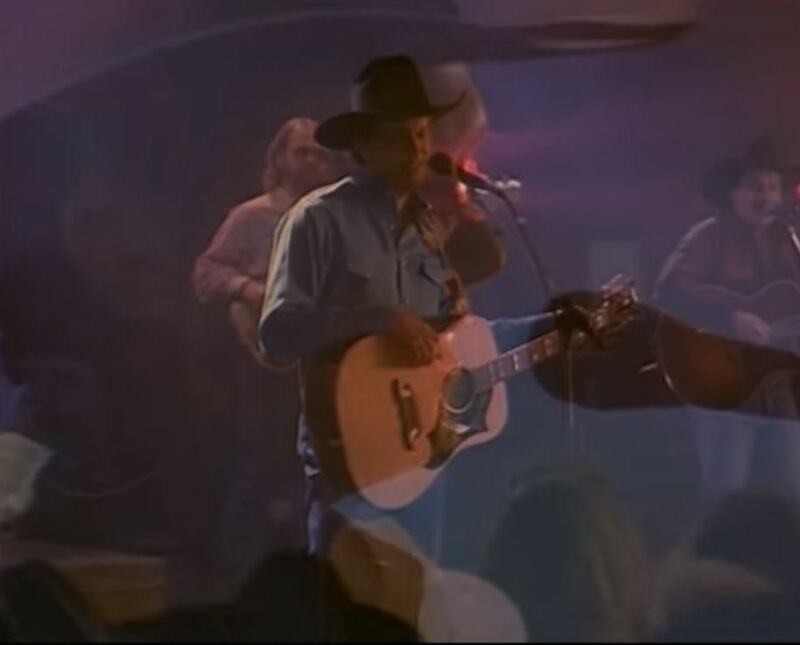 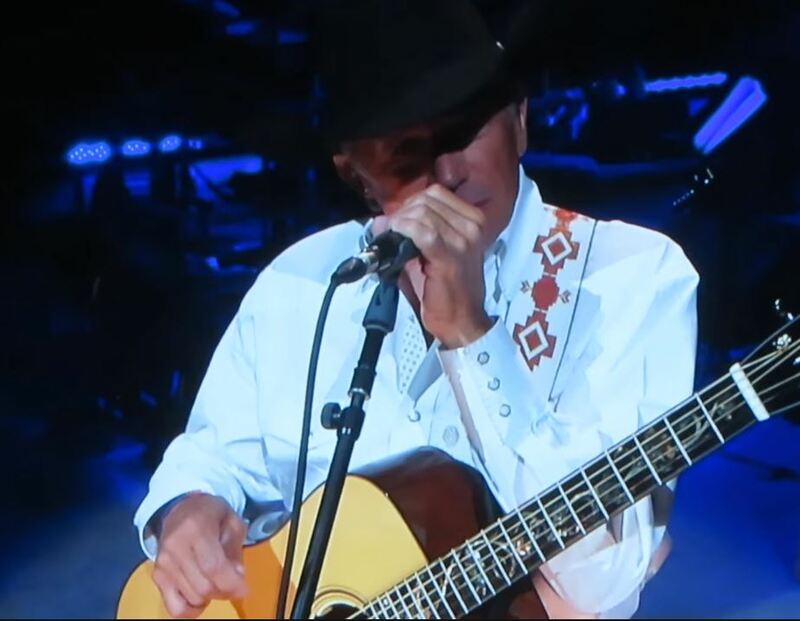 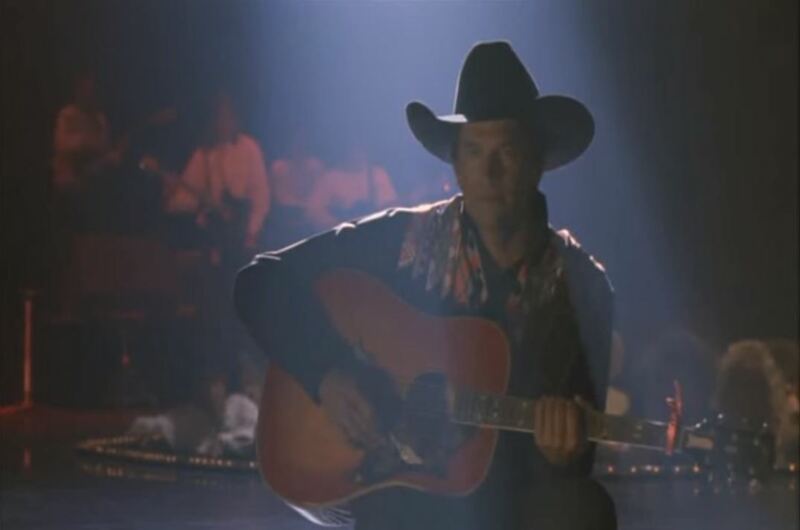 His version became his 15th number 1 single in the U.S. George Strait's version was a chart topper in 1988, his eighth consecutive single to do so.Its chart performance on the Canadian RPM Country Tracks chart is unknown.